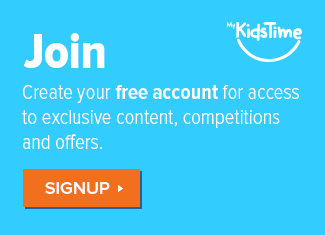 “There’s no such things as a…”. 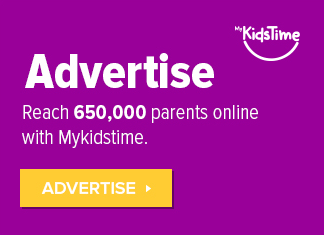 The award-winning picture book The Gruffalo tells the tale of a mouse on a walk through the woods, encountering dangerous animals on his way including a fox, a snake and an owl. The mouse shows his cunning and manages to convince them he’s on his way to meet The Gruffalo. 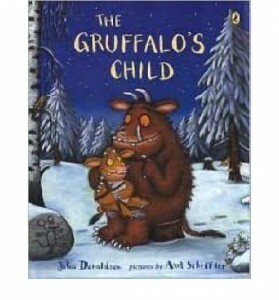 When he does finally meet The Gruffalo, he outwits the monster in return and escapes. 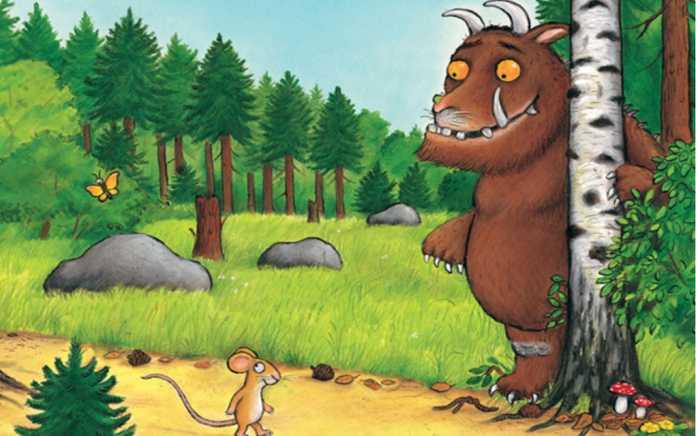 Did you know that in The Forest of Dean in England, there’s a Gruffalo Trail within the national park? Best-selling sequel to The Gruffalo, The Gruffalo’s Child tells the story of the next generation of Gruffalo, his daughter, as she sets off to find the “big bad mouse” that her father is afraid of. On her journey through the woods, she encounters the same creatures from the first book and is finally tricked by the mouse’s shadow believing it to be the real “big, bad mouse”. 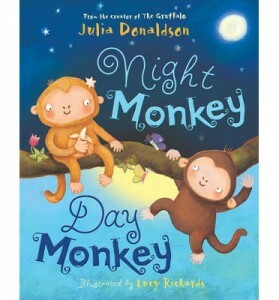 Written in rhyming language, the story in Night Monkey, Day Monkey revolves around 2 monkeys, 1 who is awake at night, the other awake in daytime. When they spend time in each other’s opposite worlds, they learn about different things and learn how to be best friends. 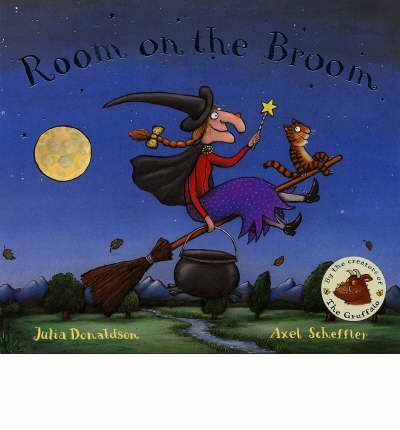 In Room on the Broom, a witch and her cat fly happily over forests, rivers and mountains on their broomstick until a stormy wind blows away the witch’s hat, bow and wand. The broom eventually becomes so heavy that it snaps in two just as a dragon spies them! 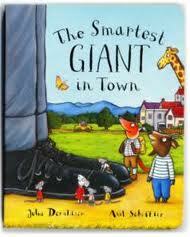 In The Smartest Giant in Town, gentle giant George wishes he wasn’t the scruffiest giant in town. So when he sees a new shop selling giant-sized clothes, he decides it’s time for a new look: smart trousers, smart shirt, stripy tie, shiny shoes. Off he goes in his new shiny outfit until he bumps into some animals who desperately need his help and his clothes. When a tiny snail meets a humpback whale, in The Snail and the Whale, the two travel together to far-off lands. It’s a dream come true for the snail, who has never left home before. 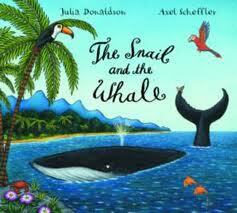 But then the whale swims too close to the shore and it’s up to the snail to save her friend. Charlie Cook is reading a book about a pirate captain, who is reading a book about Goldilocks, who is reading about a knight, who is reading about a frog. 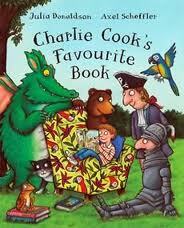 From kings and queens to aliens and ghosts, there’s something for everyone in Charlie Cook’s Book. 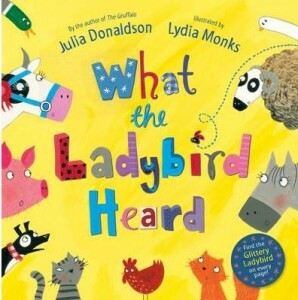 Julia Donaldson describes What The Ladybird Heard as a “farmyard thriller”! A bright colourful book full of slapstick action, animal noises, and repeated phrases that invite your child to participate. 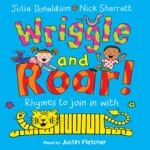 Wriggle and Roar! 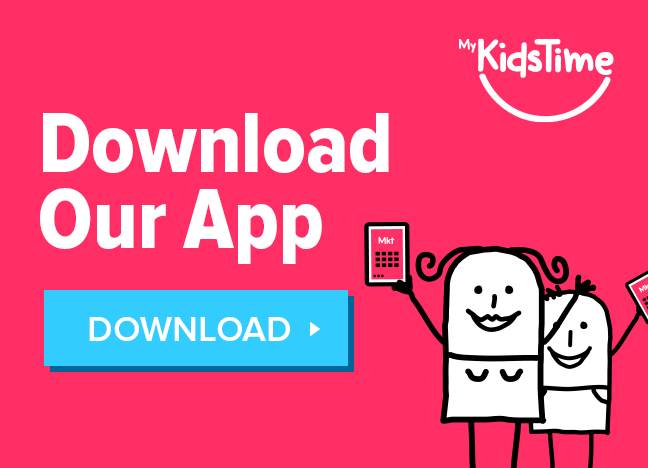 : Rhymes to Join in with is a great book full of rhymes to join in with. 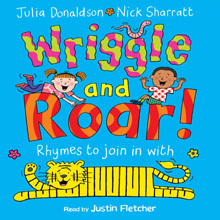 This is a wonderful rhyme book full of action and noise guaranteed to make kids enjoy poetry. Nick Sharratt’s cheery artwork brightens up every poem. 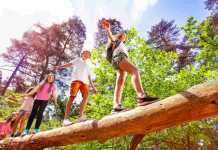 What can you do if your house is too small? 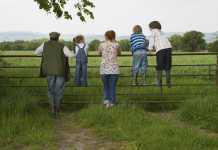 The wise old man knows: bring in a flappy, scratchy, noisy crowd of farmyard animals. 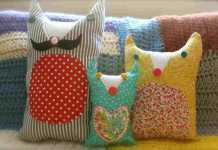 When you push them all out again, you’ll be amazed at how big your house feels! 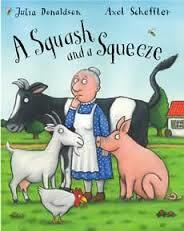 A Squash and A Squeeze is another Julia Donaldson classic illustrated by Axel Scheffler.